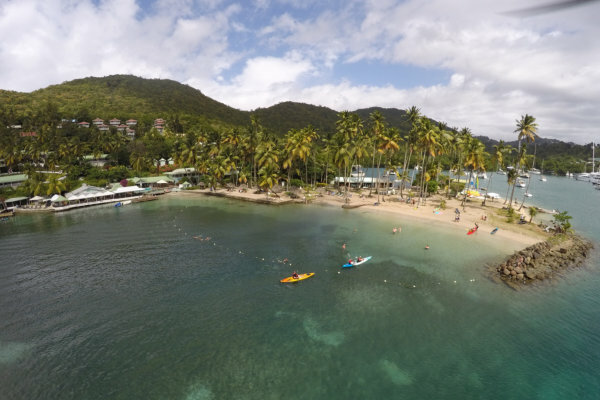 Marigot Bay has been photographed so many times that first time visitors often experience a jolt of recognition. Not surprising. This peaceful landscape of swaying palms and sparkling clear water also caught the eye of film makers who used the bay as a location for the filming of the original Dr Dolittle starring Rex Harrison in 1967. 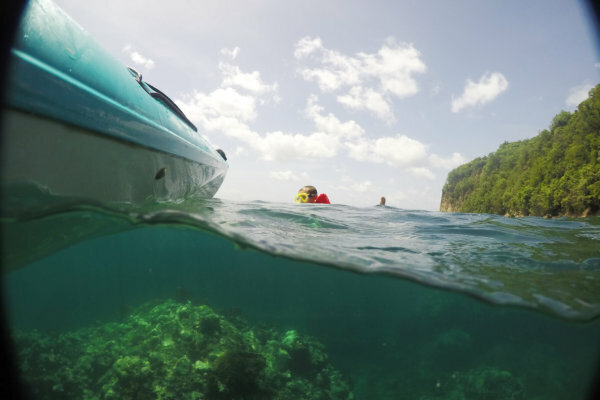 Some of the most exhilarating scenery to experience is kayaking along the west coast of St. Lucia steep rock faces blend into remote beaches, forest like oasis’s, shallow coral reef fused with torrential marine life. 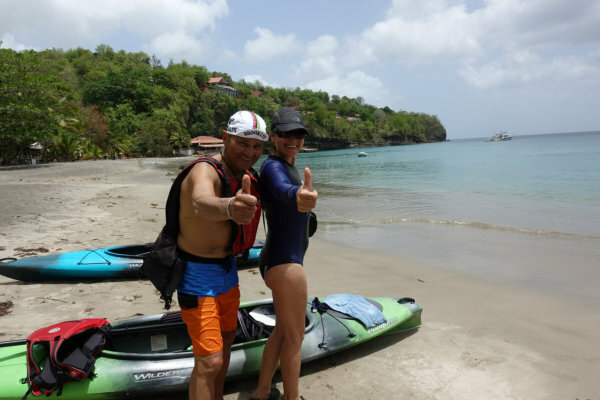 A visit to the fishing community of Anse La Raye exposing daily island living and also Anse Cochon one of the most visited Snorkel & Scuba sites in St. Lucia. It's almost like waking up from a welcoming dream to reality, you end up feeling one with nature. A tapering piece of land projecting into a body of water, less prominent than a cape with a shore zone of coarse unconsolidated sediment that extends from the low-water line to the highest reach of storm waves. Nature merged with civilization is one way to describe this very exciting experience. 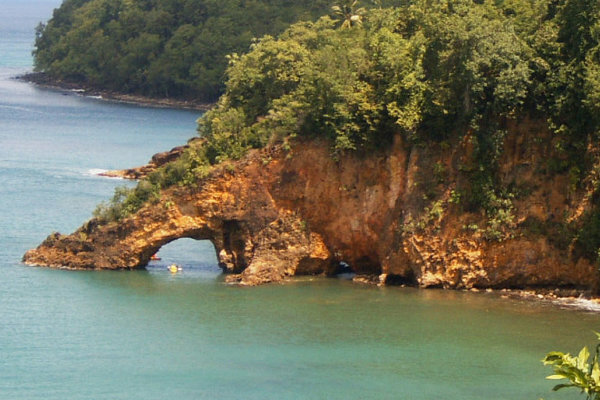 Traveling along an oil terminal we cannot help but be at awe with the Ciceron landscape with its abundance of Caves & Rocks opening and bridges, crystal clear waters explore hotel & residential properties mingled with fishing communities. 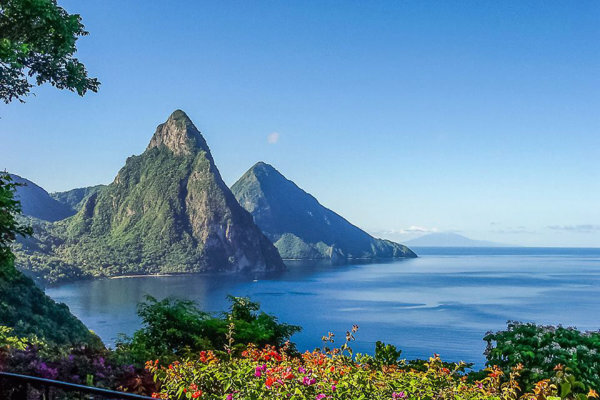 Leaving this setting and welcome to remote islets stretching along the Caribbean Sea to the Atlantic Ocean. 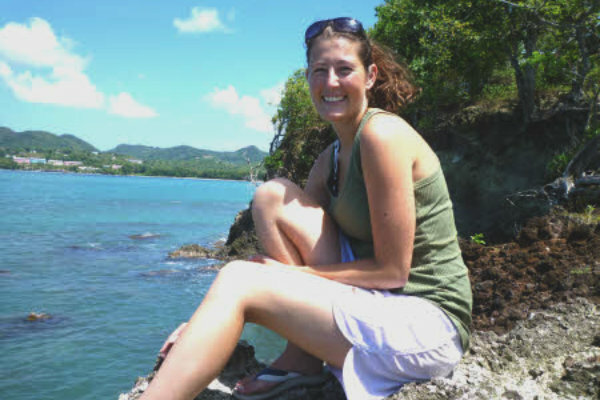 Stops can include Rat Island, Rodney Bay or Pigeon Island depending on skill level..